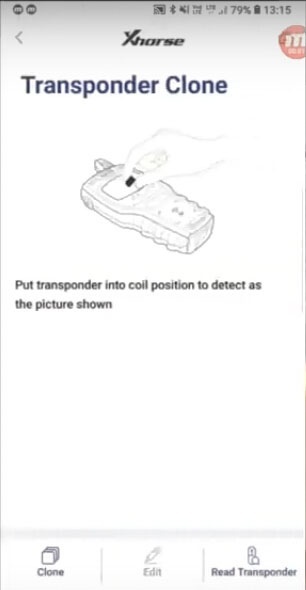 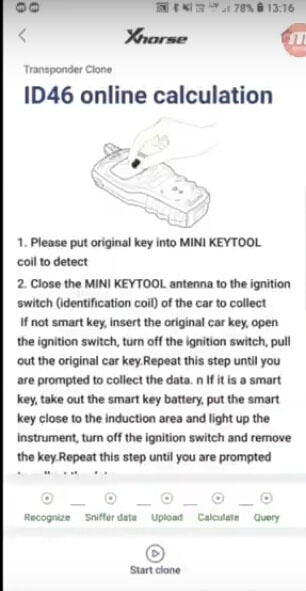 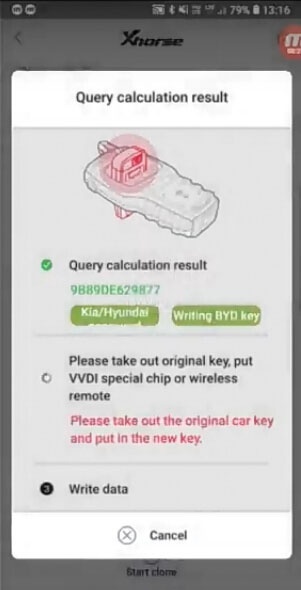 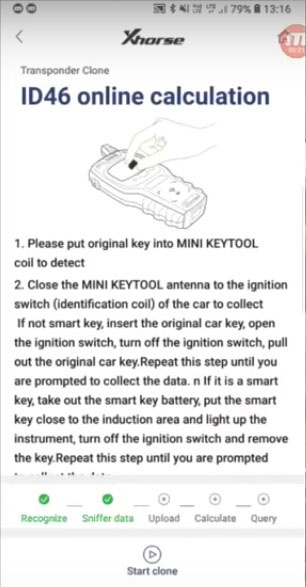 Important: This is for users with VVDI keytool. 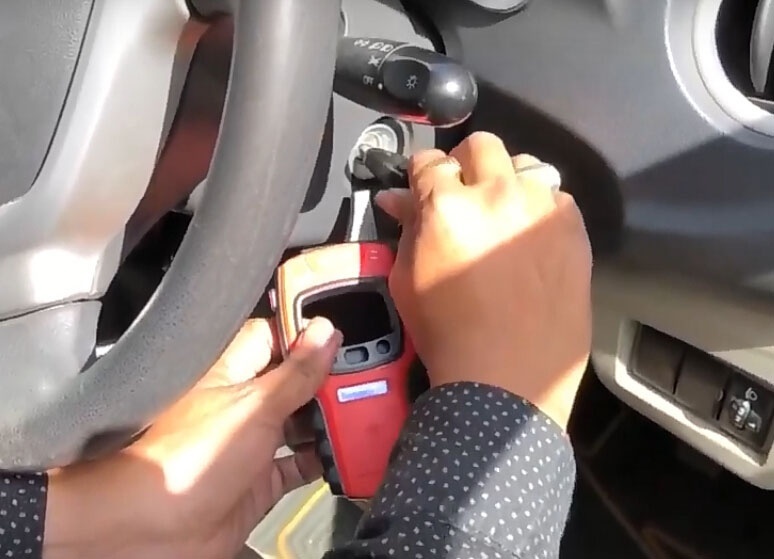 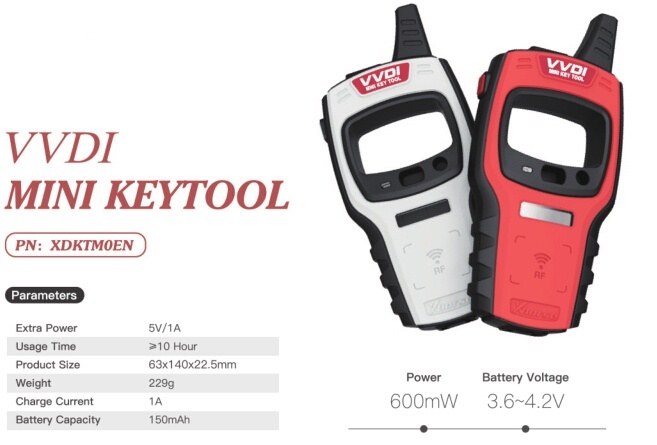 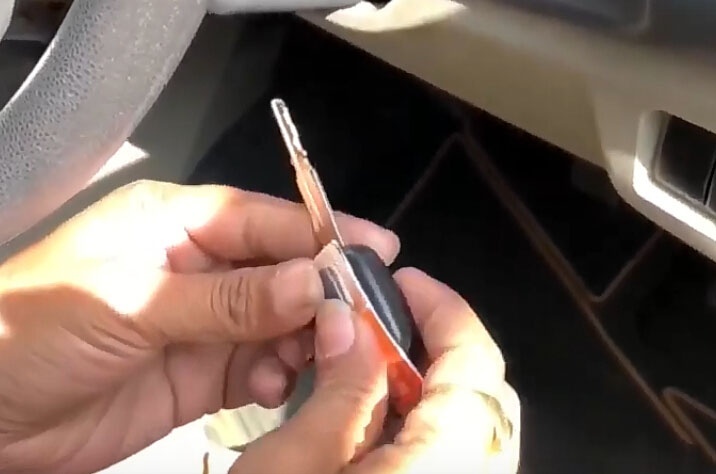 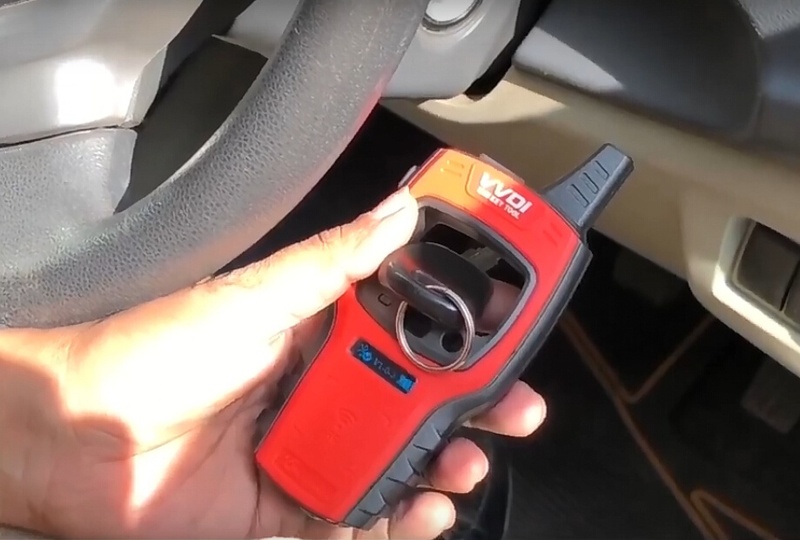 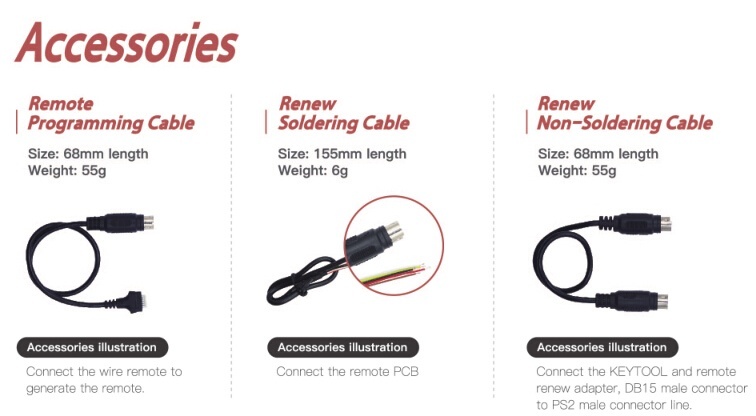 VVDI Mini key tool is tested successfully! 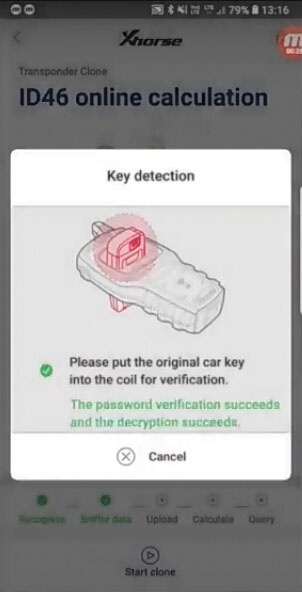 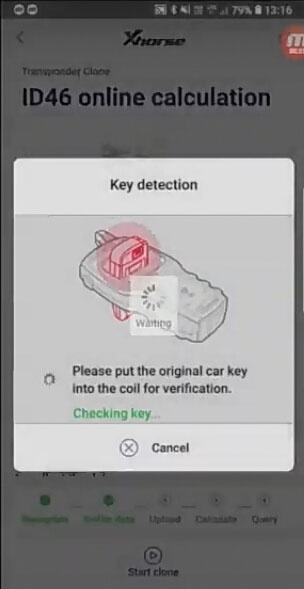 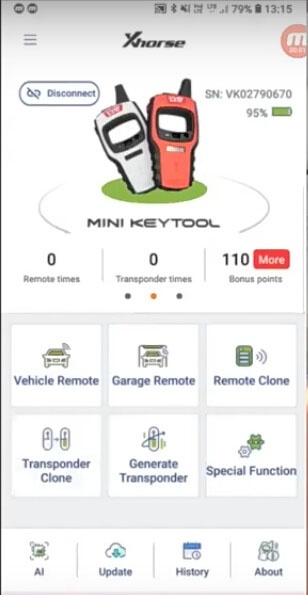 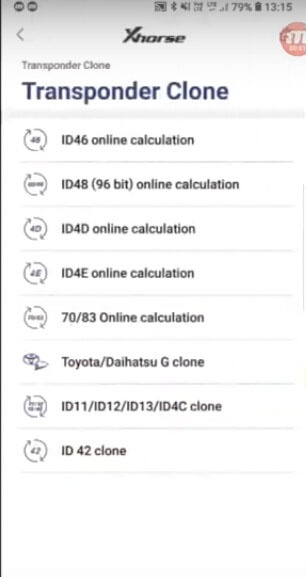 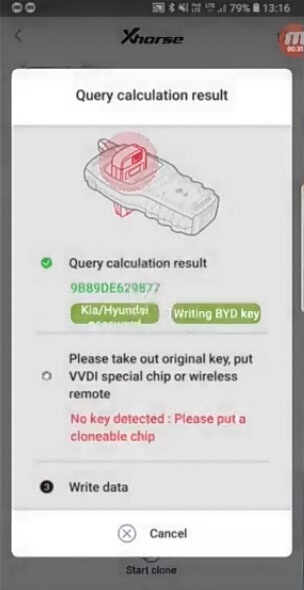 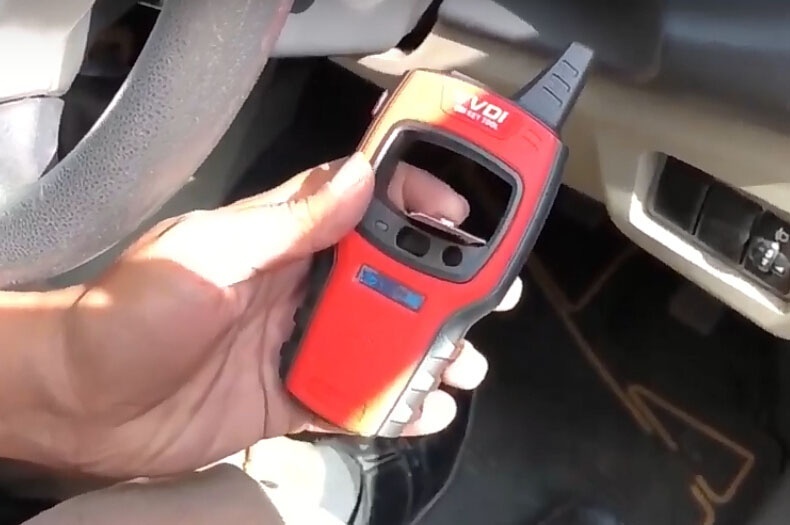 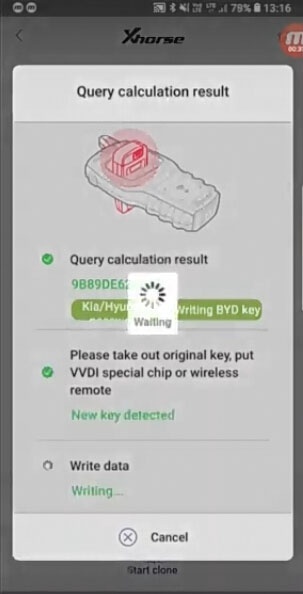 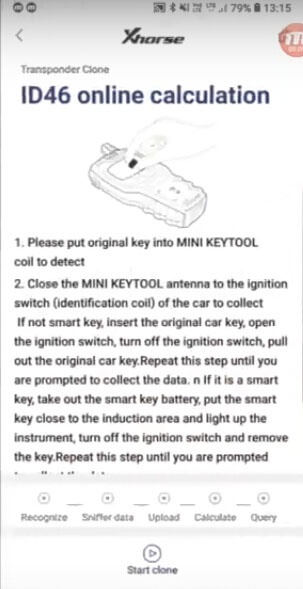 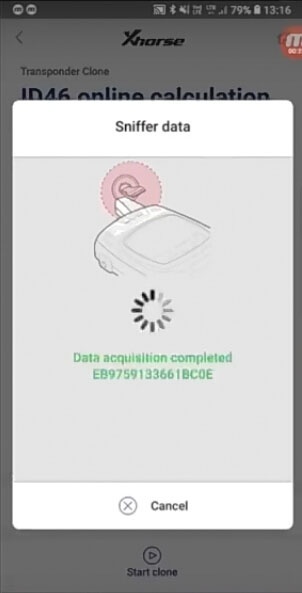 VVDI Keytool can clone VOLVO remote?